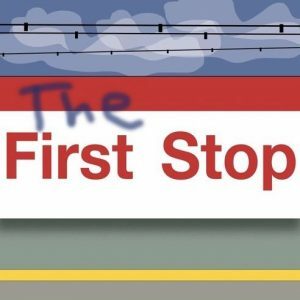 The First Stop is a podcast in which David Livingston — an artist and Practitioner in Residence in the Visual & Performing Arts Department at the University — interviews artists about their artistic processes, concepts and concerns. The show positions New Haven as an important arts hub and interviews artists within a 100 mile radius of the city. The First Stop can be listened to on iTunes as well as many other podcast playing applications. If you enjoy this show, write a review and/or give us a five star rating. It’s enormously helpful.